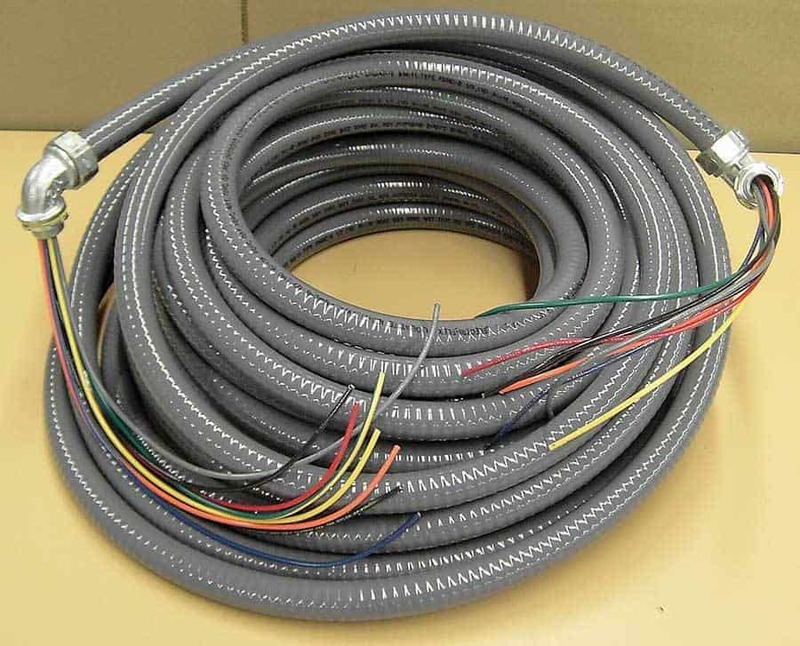 LaCro manufactures wire harnesses and cable assemblies for the Gaming, Commercial, Automotive, Industrial, Computer, Agriculture, Amusement, and Energy Industry. LaCro has manufactured custom wire harnesses, and cable assemblies, for almost 60 years! LaCro can take your wire harness and cable assembly to a higher level. LaCro builds custom assembly and testing inspection boards to print, guaranteeing 100% continuity inspection. Flexible Conduit Cable Assemblies built to your specifications. No harness is too large or too small for LaCro Products, Inc. We have experience building a wide variety of wire harnesses and cable assemblies. Some examples are wiring for: Fork Lifts, Generators, Heaters, Boats, Cranes, Coolers, Heavy Equipment, Medical Devices, Photo Copiers, Printers, Telecommunications, Power Inverters, Computers and Lighting Products.